EA Sports has released their FIFA 14 mobile version for Android. Go to the Google Play web page and install it on your smartphone or tablet. FIFA 14 for Android includes real players , real teams and leagues and latest touch controls and EA Sports Football Club Match Day provided with better graphics. Gamers can choose to play in 33 different leagues and more than 600 real teams and control over 16,000 players, along with playing games in 34 real stadiums and many real-world fixtures for English Premier League ,Spanish La Liga, Italian Seria A, German Bundesliga and more. The game also features injuries, team form, suspensions . Buy and sell players, using few tactics and the playing style and squad players for creating the best football club in the world. The latest touch controls allows you to hold / drag players for moving the players, tap to pass and swipe to shoot. Further controls and their combinations will be discovered while playing the game. It features commentary in many languages like English,German,Italian, Spanish and French. The user interface of the game supports international languages which include English, German, Spanish, Japanese ,French,Russian, Dutch, Chinese and many other languages. 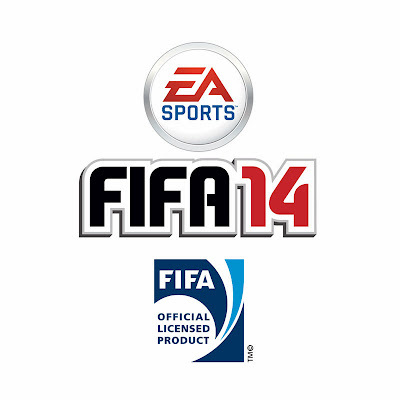 For North America ,Download and install FIFA 14 from the Google Play Store. The game is free, but there are in-game purchases too, so new features and functions can be added by buying them. The download size measures 1.35 GB, so ensure to check the storage free space before the download is started. Download the game via Wi-Fi in order to avoid the mobile data costs.